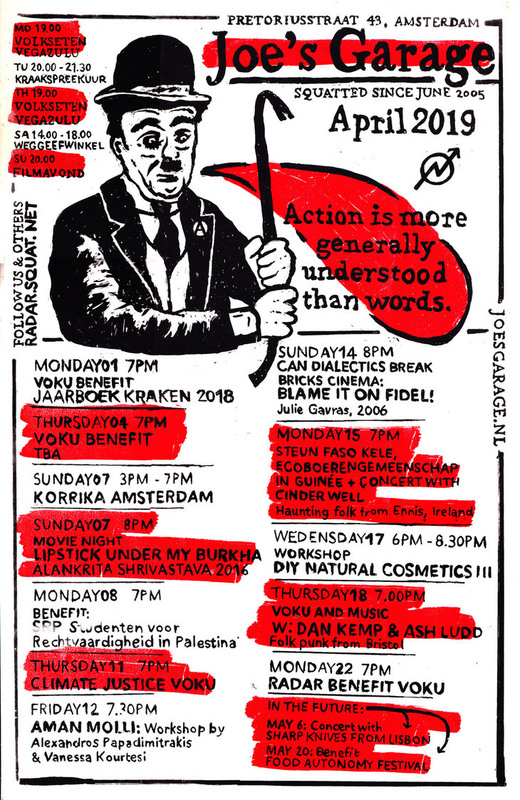 Sunday 9 december 2018, Can Dialectics Break Bricks Cinema. 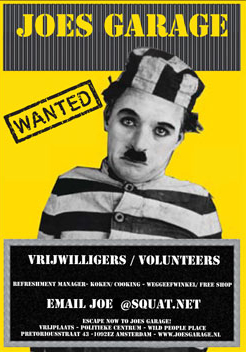 Doors open at 20:00, Film starts 20:30. AU HASARD BALTHAZAR, directed by Robert Bresson, 1966. 99 minutes. In French with English subtitles. And indeed Jean-Luc Godard was so in love with this film that he later married its main actress Anne Wiazemsky! 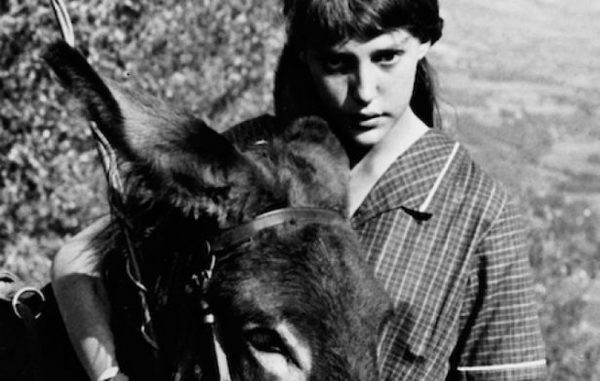 A transcendental masterpiece from one of the most distinct filmmakers in the history of French cinema, Robert Bresson’s Au hasard Balthazar follows the long and winding tale of a much-abused donkey, Balthazar, whose life strangely parallels that of his owner, Marie (Anne Wiazemsky). A beast of burden suffering from the sins of man, we watch as the donkey is passed from the hands of one cruel owner to another. Because the movie is so stripped down, it becomes universal and almost archetypal with the donkey symbolizing so much of the suffering in this world. You won’t find any cheap tricks that you normally come across in a Hollywood flick here. Bresson is able to design a sense of compassion that is free of sentimentality. He achieves this balance through, of all things, Russian cinema experiments of the 1920s by Lev Kuleshov. The end effect works differently on different people, but for many it is nothing short of cathartic. There is such a strange mixture of feelings and thoughts that one goes through while watching a film like this. I guess for me the film is about maintaining innocence in a ruthless and uncaring world. The entire film is set to a precisely edited soundtrack composed of nature sounds, narrative sound-cues, French rock and a Schubert piano sonata. Many female artists were somehow touched by this film, including Chantal Akerman and Patti Smith. It also features the writer/artist Pierre Klossowski in a rare acting role.